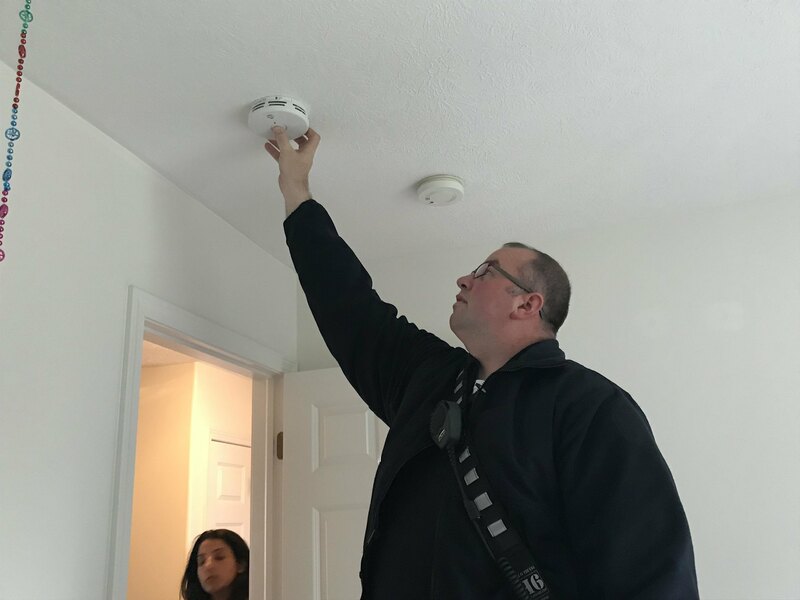 Fire Inspector Tavis Millerov installs a fire detector in a Meridian Township home. LANSING, MI - The State Fire Marshal has issued a statement today urging fire safety for all Michiganders but especially the elderly during this frigid spell of weather. Senior citizens are at an increased risk because of their slower response times to fires. "According to the U.S. Fire Administration, adults over age 65 are more than twice as likely to die in fires. Seniors over age 85 are more than four times as likely to die in a fire." It is important to check on elderly family members home's to ensure they are using proper safety methods and have working smoke detectors installed. The use of wood stoves, fire places, and space heaters increases when temperatures get this cold and the likely hood of an accident happening also increases. The statement gives some important statistics regarding fires in Michigan. "Of the 104 fatal fires in Michigan in 2018, 60 percent of the fires started in a bedroom or living room. Many of the fatal fires in 2018 involved space heaters, wood stoves, fireplaces and overloaded electric wiring. 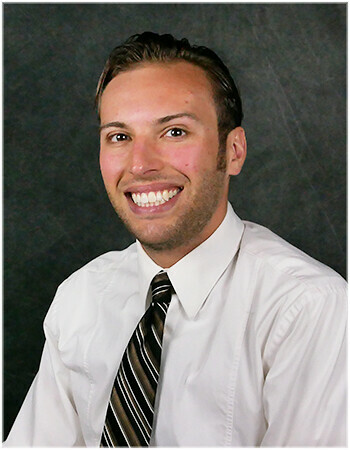 Due to the rise in fire deaths in 2018 and the fact that last January was one of the deadliest months for fatal fires, the fire marshal requests that Michiganders think about ways to prevent fires and implement control methods in their home." For more tips on winter home safety visit the Michigan State Police website at michigan.gov/msp. Open Line: Is Michigan on the Brink of Solving its Roads Problems?